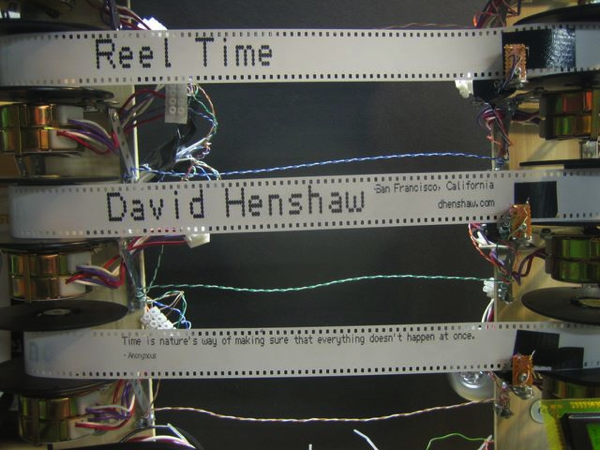 “Reel Time” Clock by David Henshaw « Adafruit Industries – Makers, hackers, artists, designers and engineers! 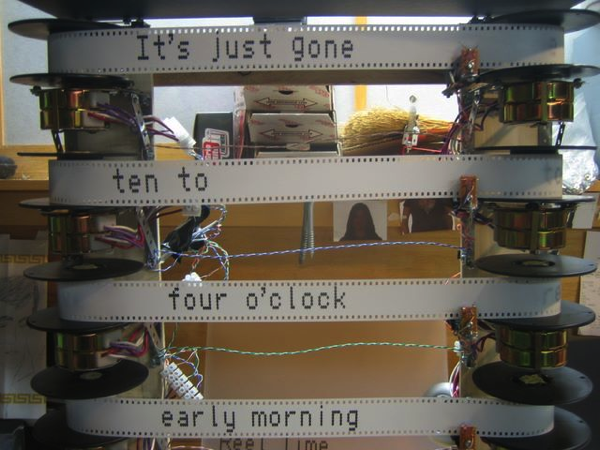 Incredibly cool clock by David Henshaw. 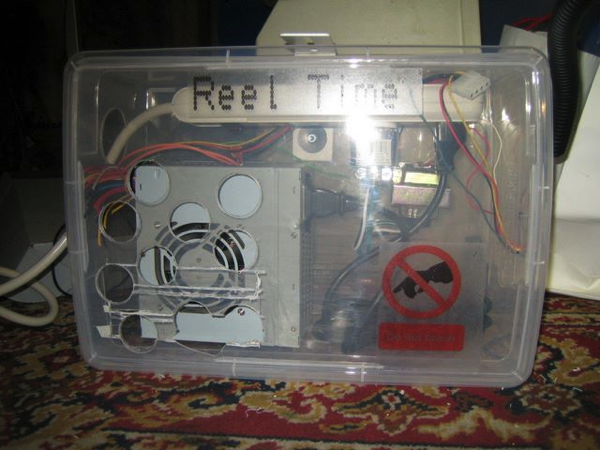 View more photos of the build here!